Good news to all soccer players and lovers. The latest number Pro Evolution 2014 has added up its schedule in Konami’s Blockbuster series. 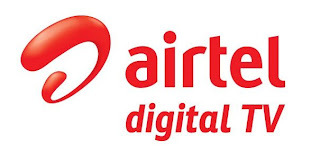 Play it and experience its latest game engineering with its vigor and nail-biting excitement. Pro Evolution 2014 is just a virtual replacement of any top ranking football match where the players are constantly changing their places to keep up the match on their own court. It has implemented the world-wide rules of the game that we get to see in the live matches. The animation goes hand-in-hand with the technology and nowhere has it appeared to be a mere video game. Once you are playing it, you will undoubtedly experience how it feels to be a global football player in the first person’s point of view. They have used the TrueBall Tech which has the feature to make the player trap the ball and hit a pass. There the analogue stick will utilize its laws of physics in measuring the height and weight of the player and the speed of the pass resulting into the physical reaction the player would give in order to kick the ball. The TrueBall tech has focused really well on the movements and control of the ball, which could make and break the player’s confidence and directly update the scoreboard. 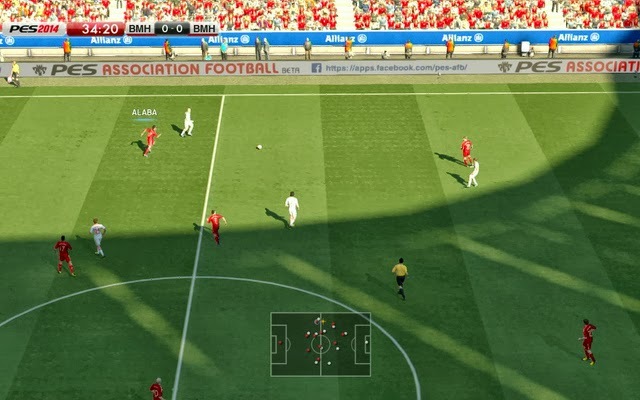 Whether you need to make the move or defend yourself, the finely tuned control system has made Pro Evolution Soccer 2014 striking a mark-able difference from its competitors. The gameplay made it sure that the system they use to make the players move and interact shouldn't face any hindrance. That aspect was rest assured by the Motion Animation Stability System that has modeled a technique through which the players can react exactly the way they are supposed to according to the demands of the situation. It further takes into account the physical stature of the player which actually makes a lot of difference in the bodily movements and the pressure they put in the game. There are natural fumbling, stumbling and waiting that makes the game all more close to reality, but it instantly gets back into work and never makes the player feel frustrated due to technical limitations. 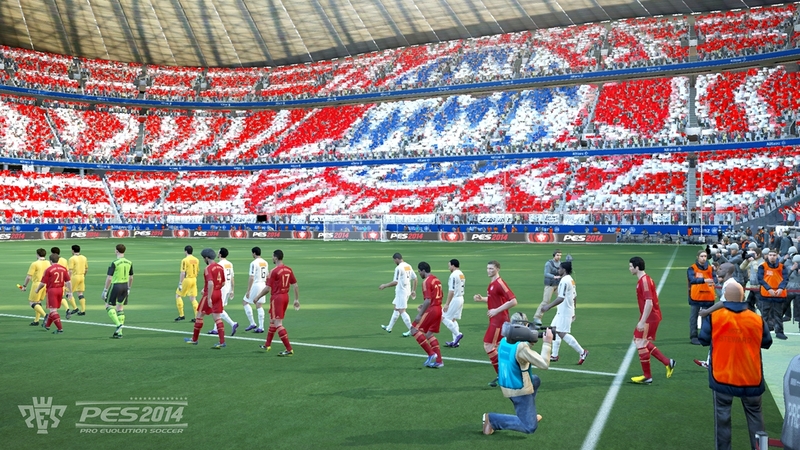 The game atmosphere replicates the international stadium from all aspects. The audience reaction to your playing skill will take you inside the screen and you will reverberate whenever your score fluctuates. To cheer you up, your team members will take the plunge to makeover the pending tasks and head you towards your goal. To our core satisfaction the game has incorporated an ID system for each player to make recognition an easy task. IN the first instance it may take a while to recognize your team members as well as your opponent ones, but that wouldn't let you even feel, when you have become familiar to their style of playing. There is a fantastic feature included in this game, and that is the Combination Play option, where the players behind the screen can team up with two or more players choosing their own gaming strategies using particular pitch areas for their team. Pro Evolution Soccer 2014 has the positive effect of a sincere effort of understanding the soccer game, how it works. Making the technology work on it was a wonderful exhibition of their technical research that could match the requirements of a perfect soccer match we expect today.